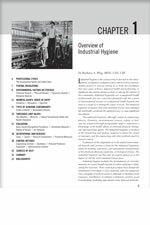 H. W. Heinrich was a pioneer of accident prevention and investigation in the 1930s. 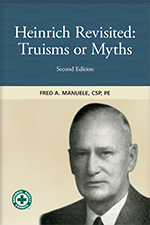 This second edition of Heinrich Revisited: Truisms or Myths analyzes the principles of Heinrich’s safety premises, reviews their origins, and evaluates whether they are truisms or myths. 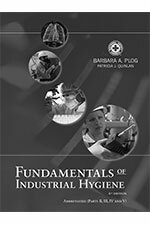 Fred A. Manuele delves deeper in this edition to determine whether Heinrich’s theories are valid and effective in today’s safety practices and how eliminating myths can improve accident prevention systems. 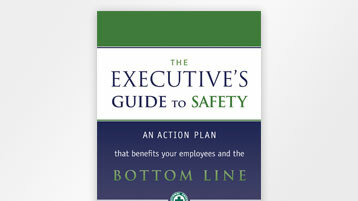 This new edition includes updated material to support Manuele’s claims, and seven new chapters provide guidance on current thinking and risk management. 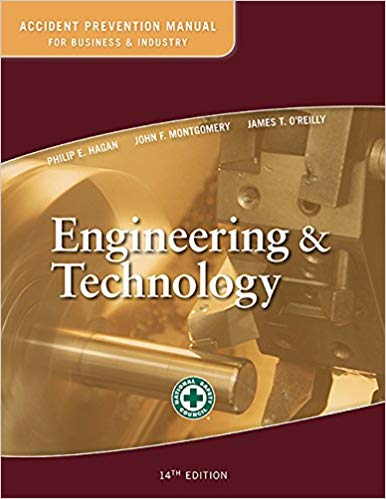 These new chapters specifically address incident investigation, currently accepted premises, avoiding and reducing human error, ANSI/AIHA Z10-2012, prevention through design, and the socio-technical model. 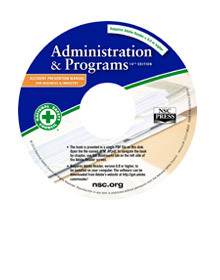 This essentials edition combines the most critical chapters from the Accident Prevention Manual for Business & Industry: Engineering &Technology and the Accident Prevention Manual for Business & Industry: Administration & Programs to provide a single resource for educators and safety professionals. 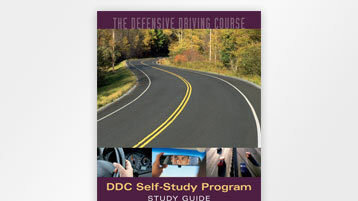 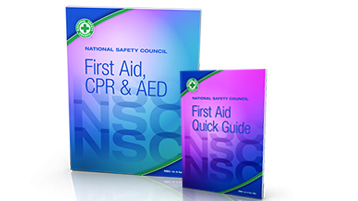 This new slimmed-down version of the National Safety Council’s flagship series builds on the outstanding work of previous contributors to the National Safety Council’s flagship series. 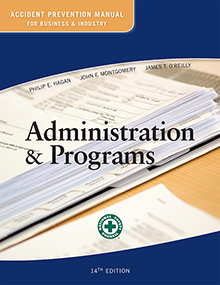 Since 1946, experts from a variety of different subject areas have come together to make the APMs an important resource in support of safety programs and education. 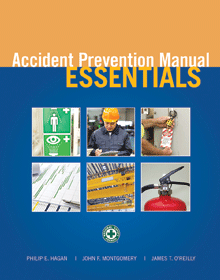 The Accident Prevention Manual: Essentials continues in that tradition by compiling the fundamental topics relevant to a safety, health, or environmental professional. 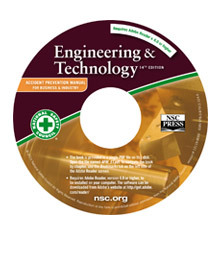 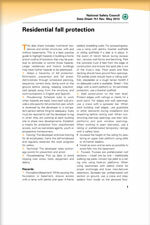 Serving safety professionals with years of experience, individuals new to the field of safety, as well as educators introducing students to a career in the safety industry, the Accident Prevention Manual: Essentials is a valuable source of information that can be incorporated into the goals and objectives of any organization’s safety program. 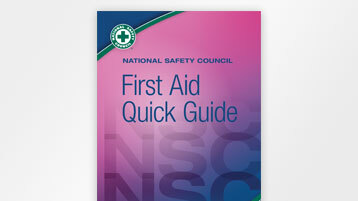 This quick reference book is a compilation of several resources related to the art and science of safety management. 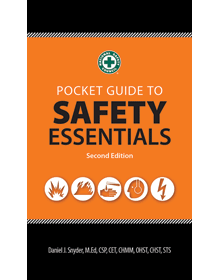 The small guidebook serves as a useful resource for anyone dedicated to the continuous improvement of occupational safety and health and can be easily transported to class, injury site, or job site.